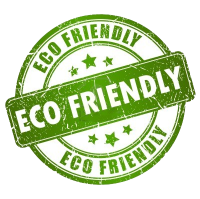 We offer FREE "Peace of Mind" inspections! Keep mice out of your home with our Trapping and Home Exclusion service! 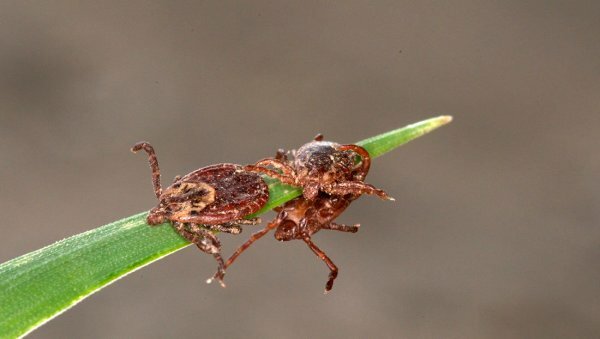 Pet-Safe Tick & Mosquito Treatments! Call today for a quote! law enforcement & senior discount! We had a major flea situation invading our home. Chris was not only professional, but we have not had an issue since. 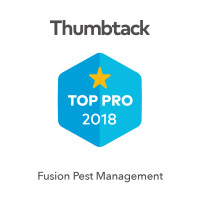 I recommend Fusion Pest Management to all my friends and family. We were hearing mice in our walls and ceilings so we called Chris and he came out and took care of them. He was very knowledgeable, professional and thorough. I also felt that his prices were reasonable. After his initial visit where he sealed up the places they were getting in and set traps he came back 2 more times to check and empty the traps and those visits were no additional cost. He also guarantees his work and said if we have any rodent issues over the next 3 months he will come back at no cost. He will definitely be the one we call with any future pest problems and I highly recommend him! So Chris just left after another follow up during our 3 month warranty period. I am so pleased with the quality of his service. We only saw one mouse after his initial visit and he has been back 3 times to make sure we haven't seen more. He wears paper shoe covers every time he comes in the house, and he always makes sure there is no mouse evidence when he leaves, even bringing in his own vacuum cleaner. What a relief to know I'm not going to have to spend my winter trying to keep up after little free loaders on my counters and in my cupboards. Thank you, Chris! Chris was very quick to come and evaluate the problem. and explained in detail the problem and how to correct it. He was very friendly and professional. Would highly recommend him and definitely would use his services again if needed. I called several different pest control companies and it took days to hear back from them, if they called back at all. Chris called me back the same day and set up an appt. for 2 days later. He explained the compounds he was using to eliminate my ant problem and told me I expect some residual ants lingering around but to just call him and he would be back to retreat the problem area. 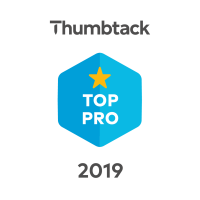 Great communication, response and an overall good experience.